Some Thoughts On Print On Demand Publishing..
You are dealing with a specific market and aiming your book at a target audience – probably a niche audience – which helps enormously with promotion. With a novel, you really need to get it into the book stores (Waterstone’s and WH Smiths here in the UK and Barnes & Nobel the States, for example) and novels are notoriously difficult to sell to booktraders. I’ve heard stories of authors, self-published ones, making thousands from self-publishing their own novels but you have to wonder how much time they spent on promoting their title and how much time they could have spent writing their next book. Also, what market are they catering for? 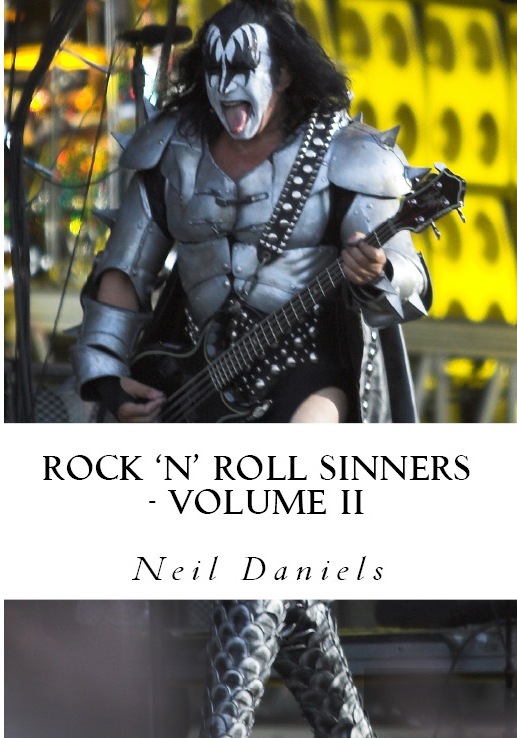 Supernatural romance is huge at the minute but rock ’n’ roll novels are not. Furthermore, how much time had they given up, and how much work had they neglected to focus on this one title? Personally, I think you can only do so much promotion before you should really start working on your next book. 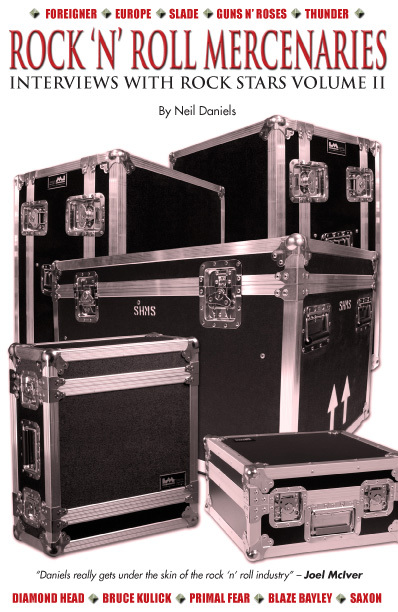 Building up a back catalogue is important, certainly with non-fiction. 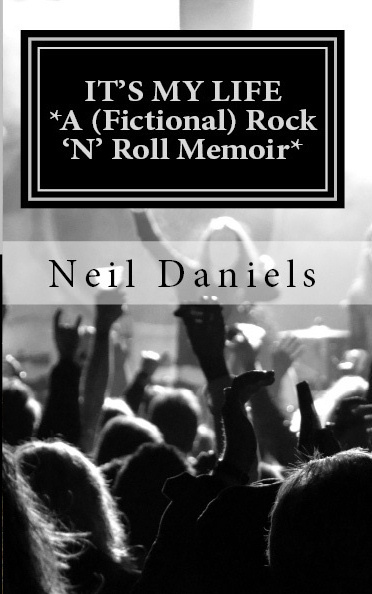 I published a fictional rock ’n’ roll novel this year called It’s My Life through Createspace and, well, let’s say retirement is not an option. But with POD you just need to locate a publisher for your book such as Lulu and Createspace in the States or AuthorsOnline here in the UK, which is the company I went for with my first four POD books (All Pens Blazing Vols I & II and Rock ’N’ Roll Mercenaries Vols I & II), publishing is free. With the latter you do have to pay for their services, however and hence my later decision to shift my first four POD titles over to Createspace which is completely free. 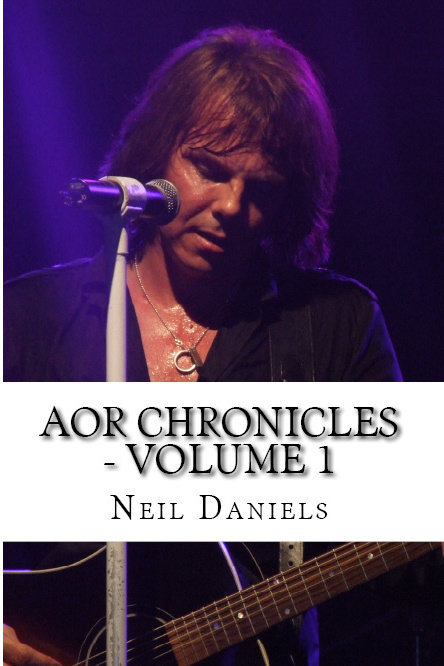 With AuthorsOnline, it all depends on what you want in your package and there are several to choose from: I went for the cheapest option, which included an ISBN, a copy sent to the British library, website presence on Amazon, etc. I knew (and paid) a designer to design the cover and format the text so that pushed the price up but it was still cheaper than the bigger package with AuthorsOnline. If you want the POD company to do all that too then the price of their services goes up, obviously. It can run into several hundred pounds. Is it likely you will break even let alone go into the black and make a profit? With Createspace it is all free but it requires more legwork on behalf of the author. You want to keep costs down because the chances of breaking even are slim but with enough promotional work – not too much mind, because there are other books to write – you can do it. So once the cover has been designed and the text is ready those print ready files are sent to the publisher and checked for errors, and then forwarded to the printers. If there are mistakes in the book and they are your mistakes you can have those corrected at any point for a small fee but with Createspace it is free, though your book will be withdrawn form sale in the interim so it will have an effect on sales. That’s the beauty of digital printing. Books can quickly be withdrawn from sale. 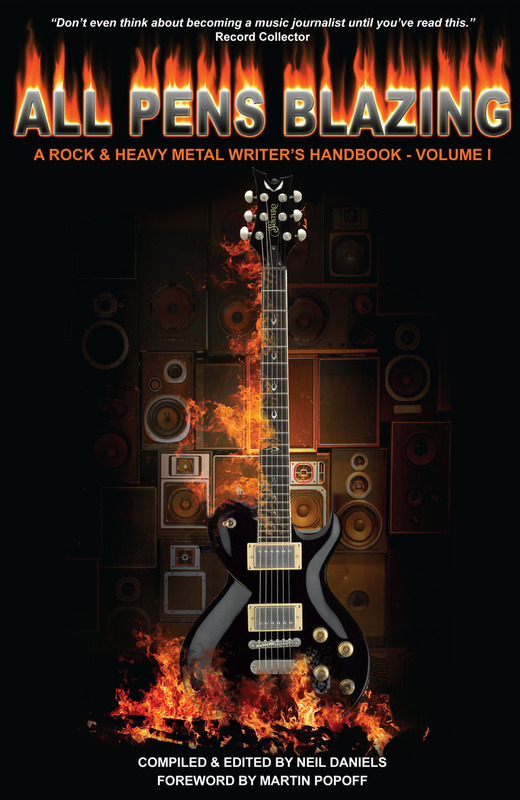 Createspace offers a handy step by step guide which is brilliant for first time authors entering POD publishing. I use it every time I publish a book with them. A sample copy is then delivered about two weeks later unless you want it for sale immediately and are happy with the digi files. You have to pay for author copies. 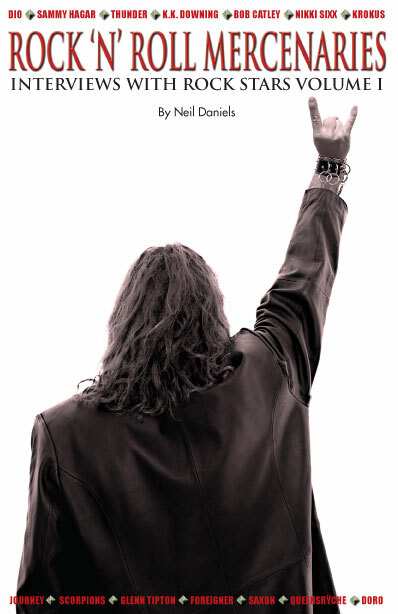 If all is good, then the book goes on sale online (and in stores depending on your required package). Each copy is printed on demand hence the name. There are no bulk copies stored in warehouses. There are no copies stored anywhere, in fact. Copies are only printed for customer orders. Comics, coffee table books, hardback books, pocket sized paperbacks are all published via POD depending on your company of choice. You can literally do anything you want if you find the right company. But you have to keep thinking about cost. As a self-employed author you are effectively running a small business. Your share of the royalties is significantly higher than the share you’d get with a “standard” publisher which is usually less than 10 percent. POD can be as high as 60 percent depending on which company you decide to work with. The hardest part of self-publishing and POD publishing of any kind is promoting your titles, making people aware that you have this book(s) available. Rather than spending hours and hours on typing thousands of words on my blog or whatever, I’d rather be writing my next book (hence my output) but some people prefer to spend all their time on that one initial title. Most publishers will tell you Amazon reviews count far more than media reviews these days. You’re more likely to have better sales with a book that has a high number of Amazon reviews than a bunch of reviews in the printed press. So far I have seen no correlation between reviews and sales. The same applies to social media. Just because somebody “Likes” your post on Facebook does not mean they’re going to buy the book. 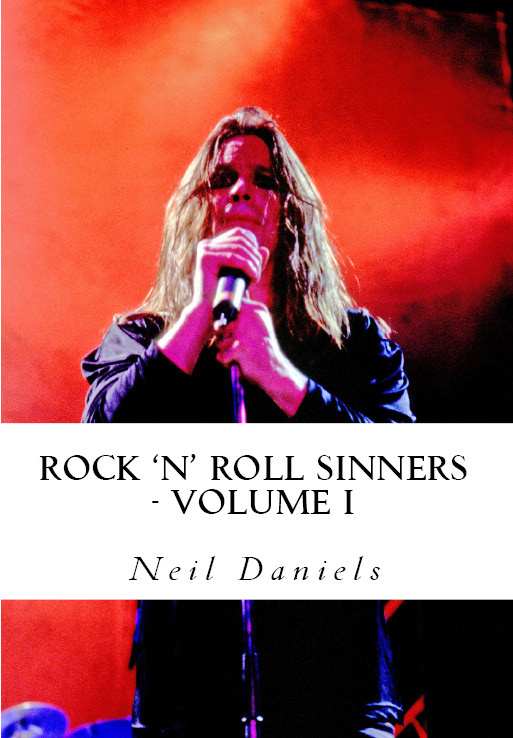 I had both APB titles reviewed (very positively) in top selling UK rock magazines but sales thus far show that there is nothing to gloat about hence my decision to rename and republish the series as Rock ‘N’ Roll Sinners through Createspace to save money because I was losing cash by paying the annual fee to AuthorsOnline simply to keep them in print. 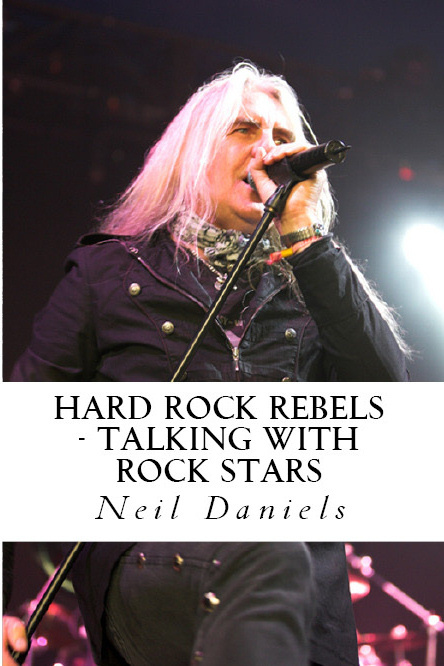 I also republished and renamed Rock ‘N’ Roll Mercenaries as Hard Rock Rebels. It doesn’t cost me a penny with Createspace. I’ve done many online interviews and sent out a mailing list to over 300 people but I have yet to break even on both AuthorsOnline titles. 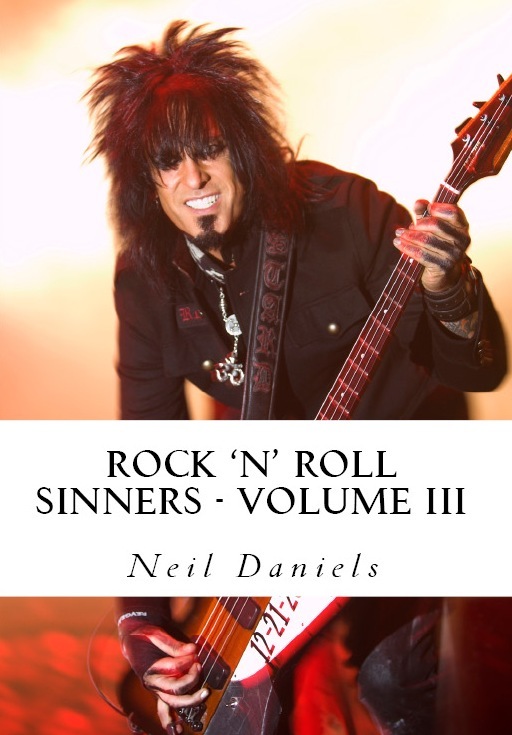 With R’N’M I didn’t bother with review copies (you have to buy these yourself, so again, think about cost); I sent out press releases, published free extracts online and did interviews and again, it was the same story with the APB books and all my Createspace titles so far. The fact is, I don’t have an answer as to what makes these books sell. Not yet, anyway. 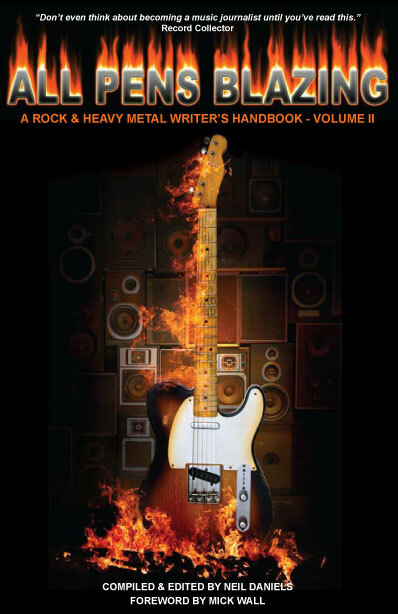 My Judas Priest book was published through a massive company and it too got some very good reviews, but sales were low. So perhaps it is the subject that sells? The idea of wide-ranging promotion without spending all my free time and paying a small fortune for ad space is something I have yet to figure out. A majority of the bestselling POD books – running in to thousands – appears to be books on illnesses and medicines and self-help books. Again, all non-fiction. Obviously the subject matter is vital – a book on Michael Jackson, POD or not, is going to sell in its thousands. But does the world need yet another book on him? I doubt it. His fanbase, though, remains enormous especially since his death. I’m interested in exploring new territory and POD publishing is perfect for that. What I’m doing at the minute in between my commercial biogs is “experimenting” with Createspace – the subject matter as well as the aesthetics of the books: trim sizes, fonts, pictures, etc. It’s all new ground and it’s fun to explore. Each book I have published with Createspace has been an improvement on the previous one(s). 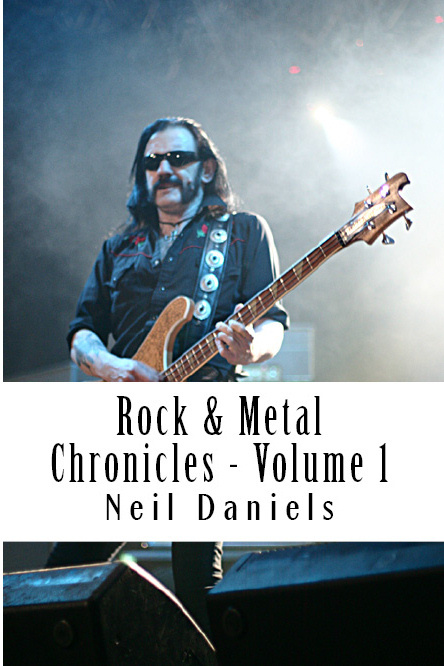 My latest, book number six, is a very nice looking tome and I thought the first one (AOR Chronicles) came out quite good, too. I’ve learned something new with each book. I’ve got two more lined up before Christmas, one with colour pictures and one at larger trim size. For info on my own POD titles check out the Createspace and eBooks pages on this blog.